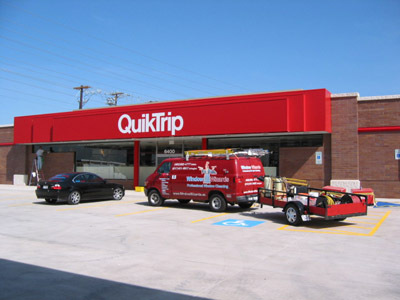 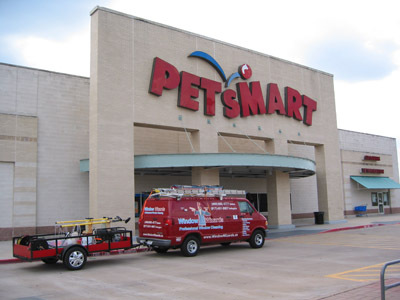 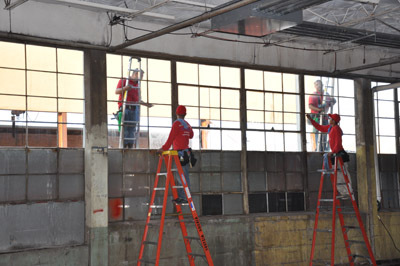 Our expert commercial window cleaning professionals in Dallas or Ft Worth can handle any maintenance needs your property demands including window cleaning, specialty glass care, construction cleaning, pressure washing hot and cold, gutter cleaning and much more. 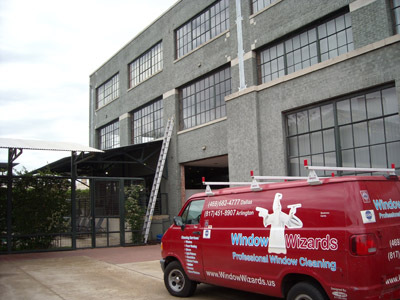 We have invested enormous resources in Pure Water Window Washing Technology setting us light years ahead of all our competition. 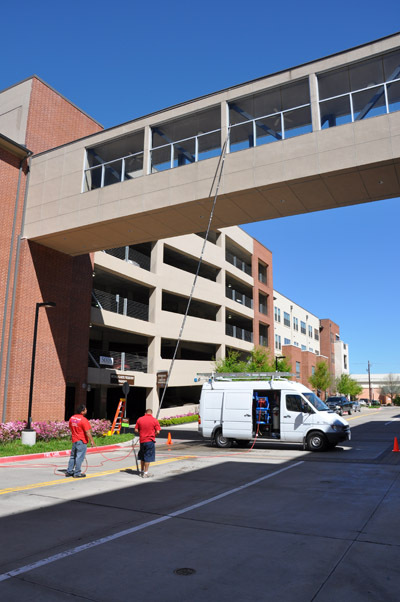 After our initial visit we evaluate each commercial property on an individual basis for the ability to maintain the window units during future visits with our state of the art pure water commercial window cleaning system.